Limited club seats available now! 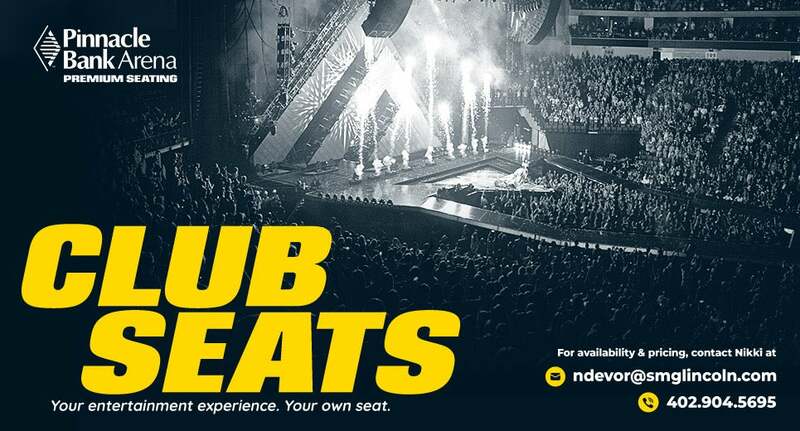 Offering prime locations in the lower bowl, a Pinnacle Bank Arena club seat membership puts you in the center of all the action. Club seat holders are offered first right to purchase tickets for most Pinnacle Bank Arena non-Husker events, subject to availability. In addition, club seat holders enjoy exclusive access to the beautiful Ameritas Club Lounge located directly behind the seating bowl. This private area features two full-service bars, televisions and private restrooms. Mix and mingle in style. 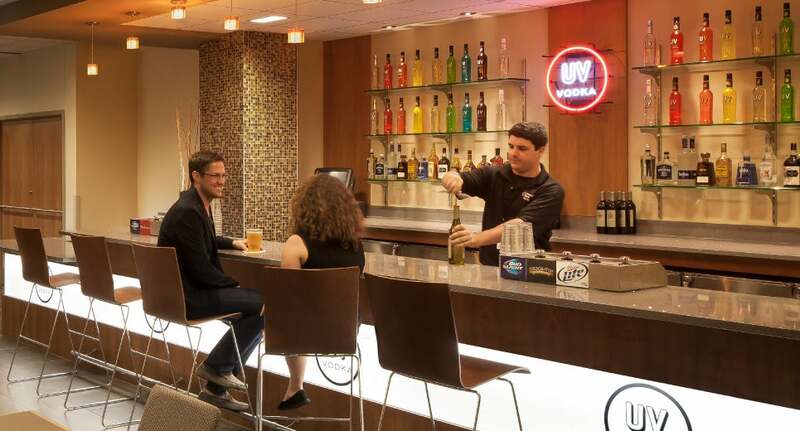 Club seats are the perfect option to entertain business associates, reward employees or enjoy special nights with family and friends.